The fourth book in the Almek Manning series is now available on Amazon.com. 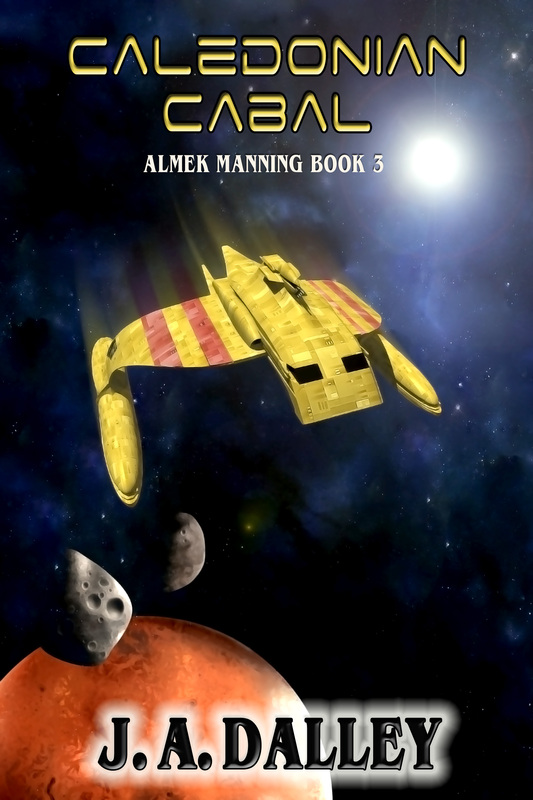 What is in store for Almek Manning and the Alliance in the next book? Well, it all revolves around a Caledonian Cabal. The Zochtil just got to #99 in best selling military science fiction! This is an awesome day! Let’s keep the momentum going!